October went by in a flash and Christmas is already quickly approaching. Enjoy the month before the snow and slush by checking out live music in Toronto this November. Here are six artists coming to the 6ix that you can’t miss. 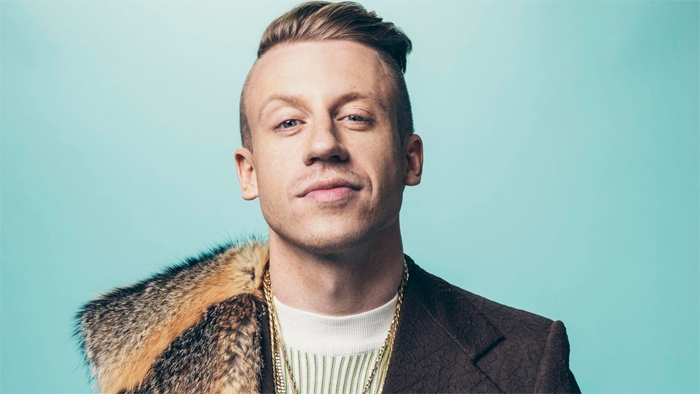 Having risen to fame through songs like “Thrift Shop” and “Same Love,” Macklemore is back with ‘Gemini,’ his first solo album since splitting from his musical partner Ryan Lewis. The pair worked together for nine years, according to Rap-Up, but the split was a mutual decision. Released a little more than a month ago, the album features stars like Skylar Grey, Lil Yachty, Kesha and more. Head to his concert to see if he’s good on his own, or if he and Lewis need to reunite for the next album. If you haven’t heard of this Swedish pop duo by now, your ears have been missing out. 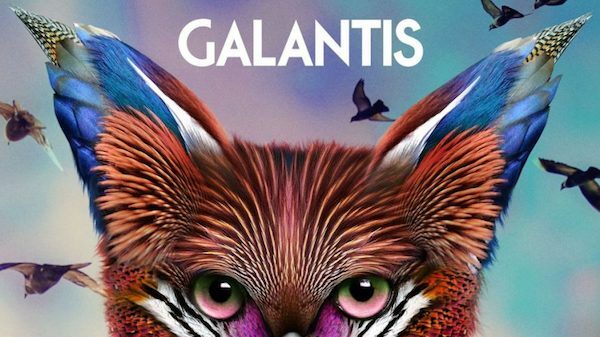 Consisting of Linus Eklöw and Christian Karlsso, the pair’s dance pop and electronic house music have made them a fan favourite — they have almost 1.3 million followers (and counting) on Spotify. Their song “No Money” made it on Billboard’s Hot 100 chart last year, so don’t be surprised if you spot a single from ‘The Aviary’ on it this year. This concert promises to be a good time. 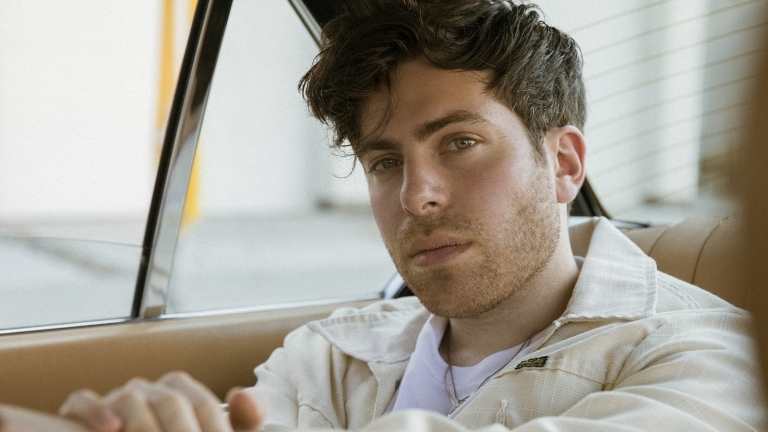 American rapper Hoodie Allen released his newest album ‘The Hype’ on Sept. 29, and his world tour is anticipated to be a smash. Surprisingly, Allen posted his full album for his fans to hear for free on YouTube, and the stream has only gotten just over 125,000 plays thus far. Featuring catchy hits like ‘Believe,’ ‘All For Me’ with Scott Hoying of Pentatonix and Superfruit, and ‘Sushi,’ the rapper’s third studio album lives up to its name. You “Ain’t Ready” to attend his banging concert in Toronto. Dua Lipa is one of the hottest English singers and songwriters right now and she’s about to grace Toronto with her presence. Her hypnotic and upbeat song, “New Rules,” is so close to reaching 500 million views on YouTube. The pop artist’s other songs, like “Blow Your Mind” and “Be The One,” have garnered several hundred million views as well. 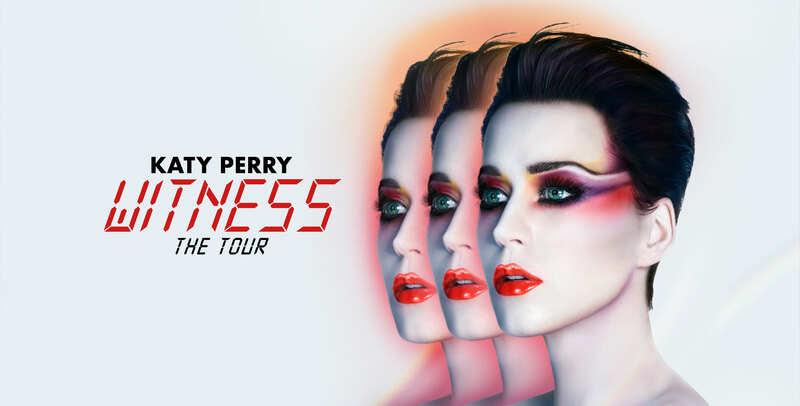 Lipa’s strong, almost gravelly/scratchy voice has proved to be addicting to her 2.7 million YouTube subscribers, so don’t miss out on a chance to hear her live this month! 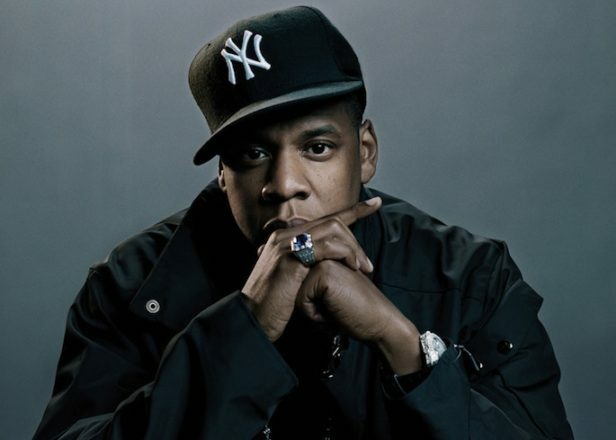 Described by Rolling Stone as “one of the greatest living rappers,” Jay-Z’s reputation precedes him. Even if you claim not to know his music, you’ve heard his work in iconic songs like Rihanna’s “Umbrella,” “Empire State of Mind” featuring Alicia Keys and Beyoncé’s “Crazy in Love.” This hip-hop and rap legend will be stopping in Toronto for two shows showcasing his 13th album, “4:44.” The album’s namesake song is apparently an apology to Beyoncé for his “[womanizing]” and infidelity. Verify his apology for yourself this month, in a show featuring Vic Mensa. Rolling Stones describes the album as taking a “pro-black stance, [while it also] addresses inter-generational conflicts in hip-hop,” which bodes for an interesting concert. With all the fantastic concerts happening this month, how will your wallet survive? Let us know how they go by hitting us up on our social media. Enjoy listening to your favourite artists this November, because next month the radios will be flooded with Christmas songs. Happy listening until then, Rams!